SAVI introduces a range of brushes for everyone who adores makeup and believes in giving it their best, each time. 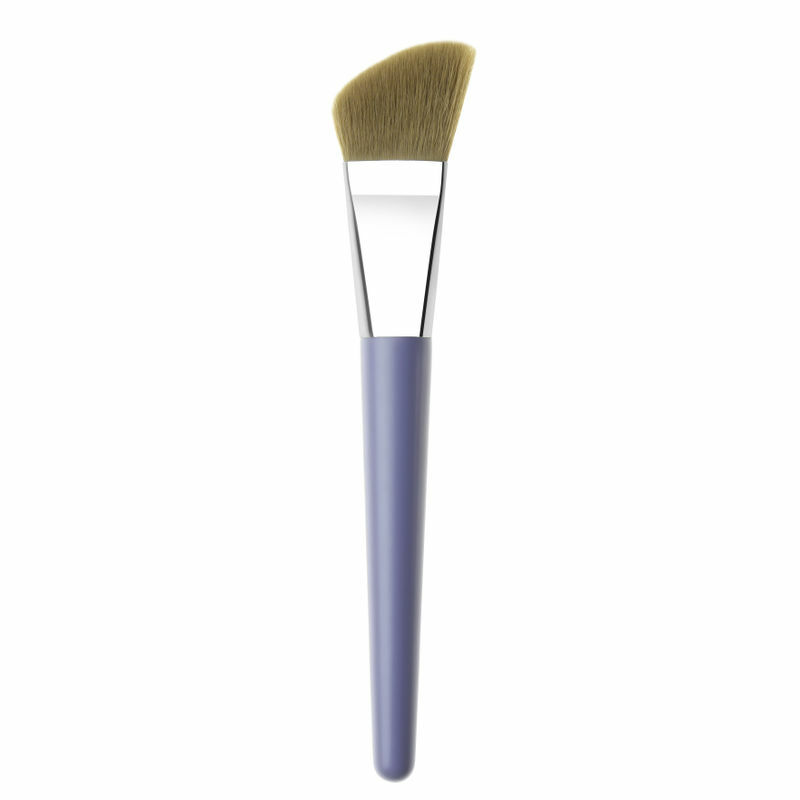 Accentuate your features with right application of blush on the apples of your cheeks with the Blushing Brush by Savi. Brace yourselves for beautiful flushed cheeks.